The Warrington Golf Club has a very active membership and our men's, ladies and junior sections offer a full competition fixtures schedule aimed at players of all abilities. 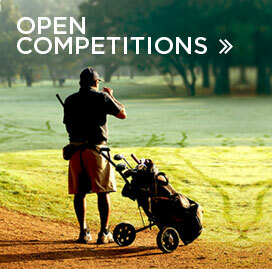 We do have a waiting list for Gents Full Playing Membership and Full Playing Restricted Membership. There are spaces in Lady Full Playing and Full Playing Restricted and currently, there is a reduced joining fee for ladies (£250). However, the membership application list is open and applications are welcomed for all playing categories. Further details on the application process and course and clubhouse information can be gained by telephoning or emailing the Secretary's Office. We also have a very active Social Membership and, again, applications are welcomed. *£1000.00 One off joining fee applicable (£250 for Ladies until September 2019). There is also a 10% Clubhouse Subscription payable, based on annual subscription charge, at the start of each year. 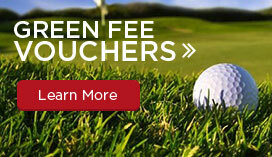 **£10.00 Clubhouse Subscription payable at the start of each year. If you have any trouble sending the enquiry form, download a copy, print and send to the General Manager.